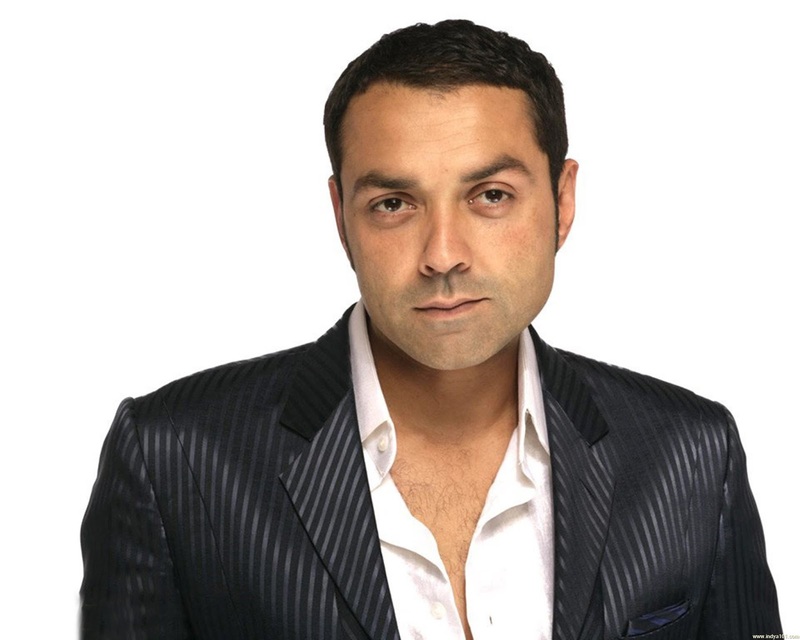 Celebs have everything in their favour when it comes to business and they make the best of this opportunity. Many of them have invested in clothing and accessories while some other open really good eateries. 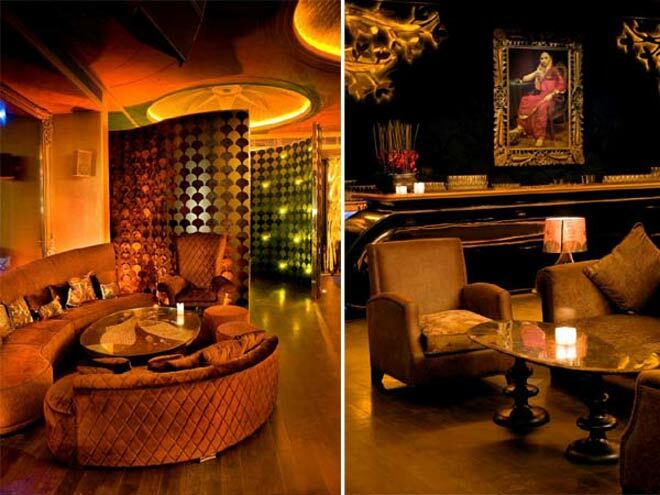 Shilpa Shetty’s Royalty club is quite classy and sophisticated and is a mix of European Renaissance and Indian Royalty. 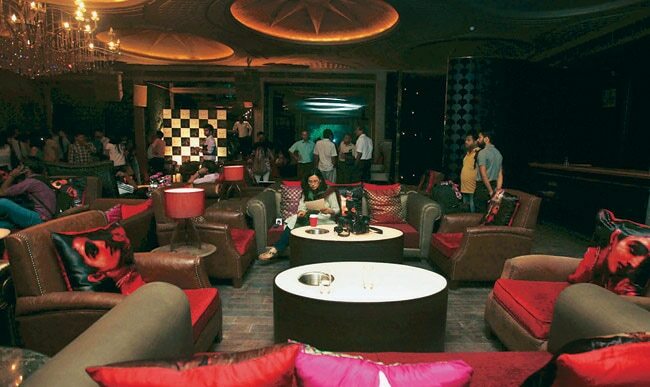 Lap is pretty popular among the crowd in Delhi and has a premium discotheque for party freaks. The Long Island Ice Tea here is quite popular and this place does a good business. 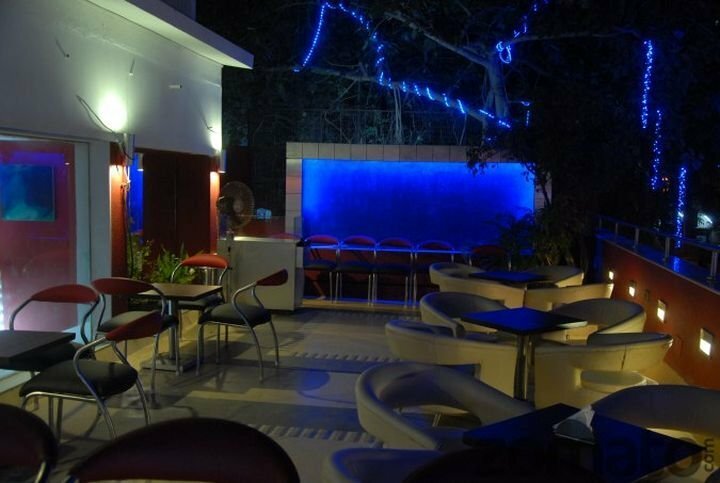 Monarch is one of the best hotel chains in south with a good scenic background. 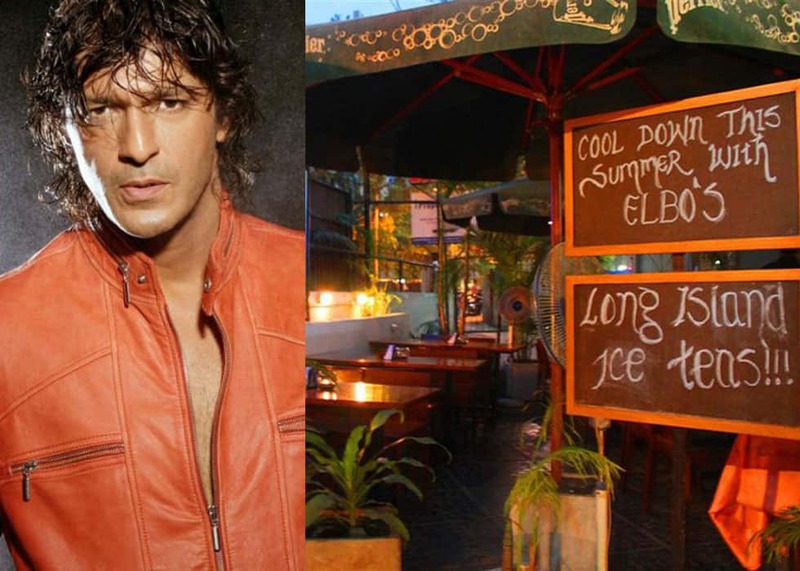 Doesn’t matter even if he is not seen on screen because his restaurant “Someplace Else” has cool interiors and mouth-watering Indo-Chinese cuisine. 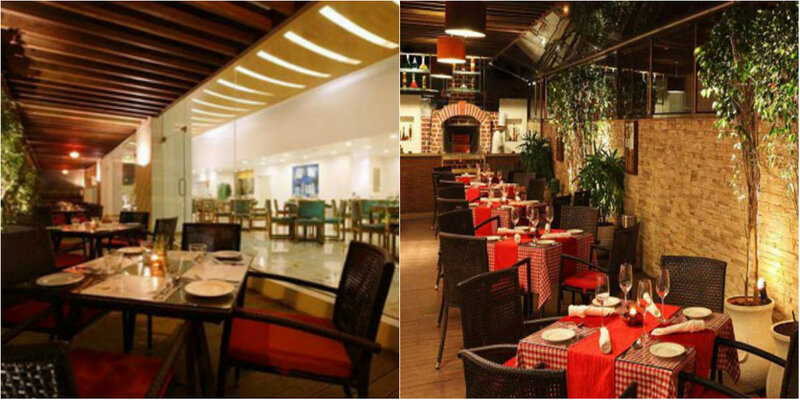 This place have awesome sizzlers and seafood in Bandra. 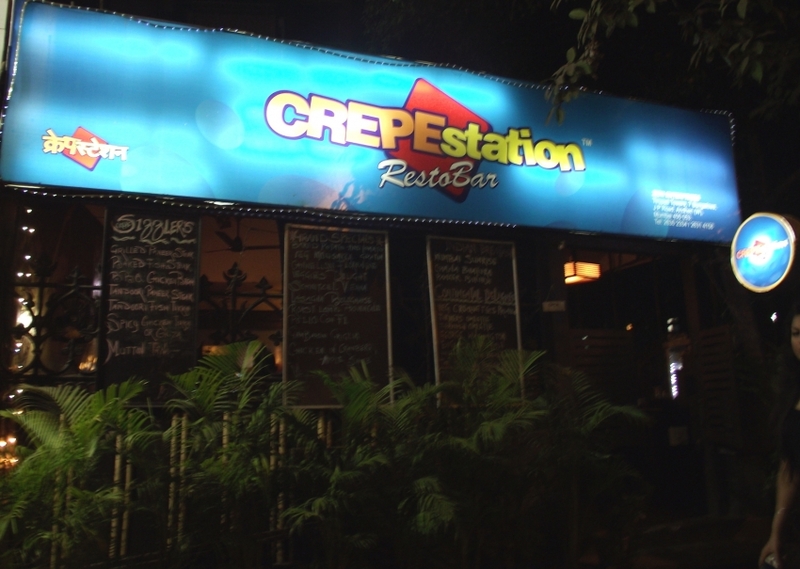 Crepe Station Cafe is one of the fastest growing cafe chains in India and serve European delicacies, waffles pancakes and eggs benedict. 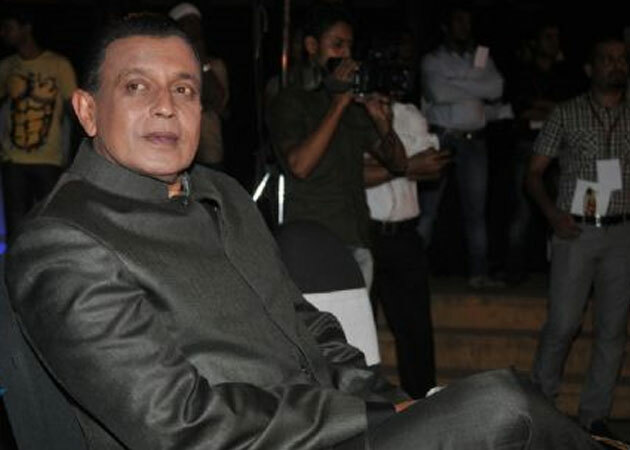 Rohit Bal is not only a creative fashion designer but also an awesome business man. 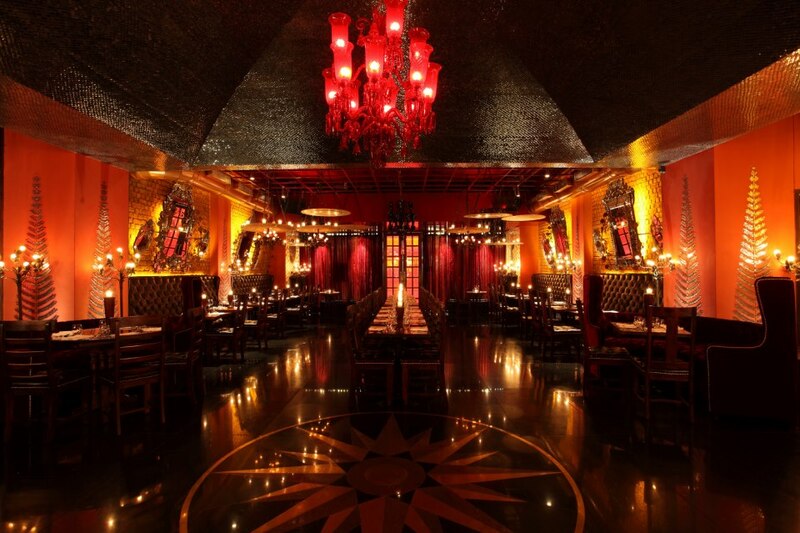 His restaurant has jaw dropping interiors and delicacies all around the world. This is good for Oriental cuisine and cocktails with great ambience and gives a feel of British Pub with many loyal customers. Formal model and actor Sarah Jane Dias offers the most delicious cupcakes, monikers, flavoured batters, and glittering frosting.